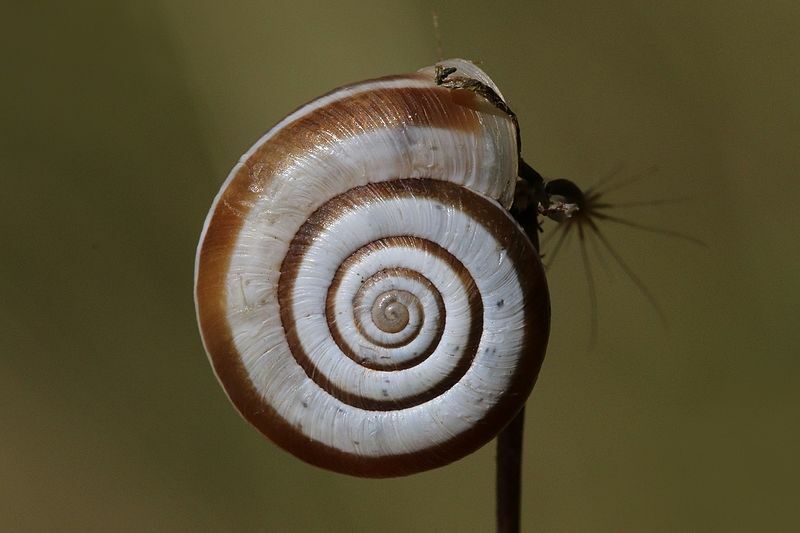 The research of our group focuses on a wide spectrum of ecological as well as phylogenetic and population genetic questions in birds, but also gastropods. We are thus interested in the relationships of organisms with their environment including other organisms as well as in their individual and evolutionary genetic relationships. Accordingly, our methodological spectrum encompasses classical ecological as well as molecular approaches. For more details, please visit the “Research” section. On the 28th of may the AG Vogelwarte is moving offices due to construction work. As a result our working group gets split. The research group leader Dr. Martin Haase und Dr. Angela Schmitz Ornés will be in Soldmannstr. 15, in the building of the preparator. From now on the TA Dr. Silke Fregin as well as the PhD students of ornithology Katja Rahn and Isabel Barwisch will be found in Soldmannstr. 23 in room 234. The office of the PhD students of gastropods Gerlien Verhaegen and Lisa Männer will be in the new lab building (Soldmannstr. 14) in room 2.15.